During the concert will be played only my original music. 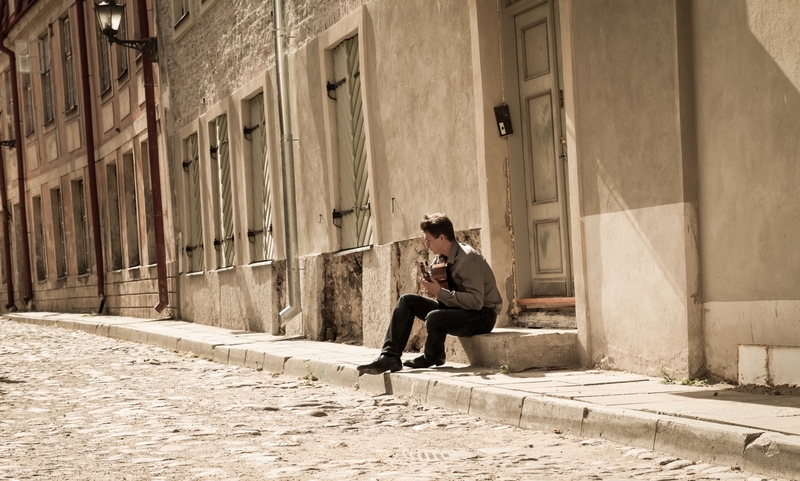 A guest artist – Vahur Kubja – an Estonian guitarist and teacher. At the end there will be a short lecture/conversation on a process of music creation.